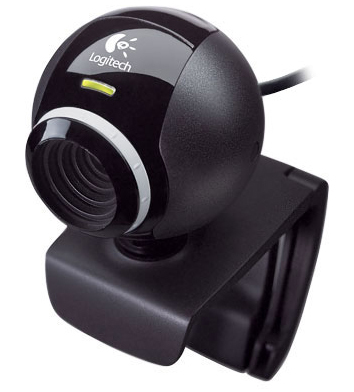 For my video chat sessions I use my Logitech E3500 USB web cam. On my Linux box this hardware device sort of works fine, but it does have it's own set of quirks I've developed workarounds for over the years. One of the things that bug me is that even though you can change it's configuration options trough GUI or CLI, this hardware device has it's defaults, and these defaults are back every time you plug it in. In this article I'll show you how to create script that changes web cam settings using CLI tools I've explained in one of my earlier articles, and how to make this script being executed every time web cam is plugged in. This entry was posted in Linux and tagged Bash, Logitech, Udev, Webcam on January 30, 2013 by Marko.